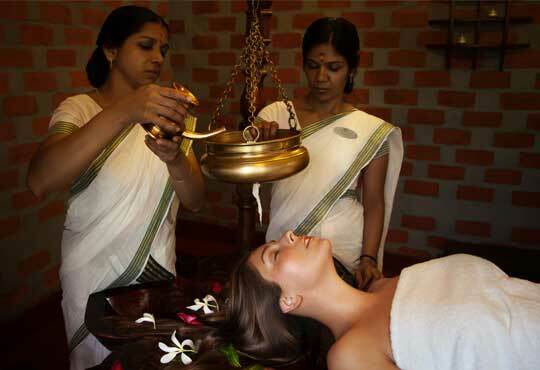 As a responsible corporate citizen, Kairali Ayurvedic Group always behaves in a socially responsible manner. We understand the fact that we are part of an ever changing society and that we as corporate citizen, have an significant role to play. Our approach to Corporate Social Responsibility (CSR) echoes in all our business expanses and emulates our ambition to use our core competences to encourage sustainable social and environmental replenishment. 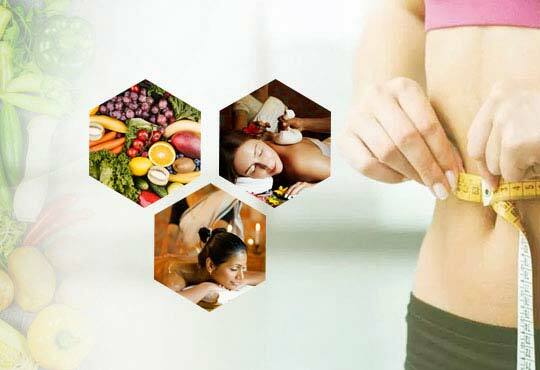 Kairali Ayurvedic Centres always follow ethical business policy in its centers around the world. This policy comprises free and fair competition, the prohibition of bribery and offers general guidance on honestly and fair dealing with suppliers, customers and local ,national and international authorities. We are faithful towards dealing fairly with our business partners to ensure the welfare of workers, employees and all associates. At all Kairali Centers we know that the employees are the Company's most vital resource and are the foundation in making the Company successful. 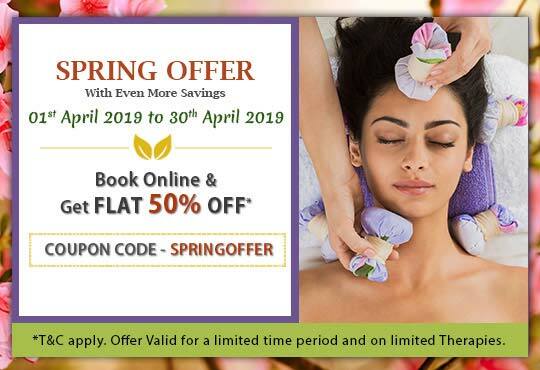 Kairali Ayurvedic Centers are guided by the aim of delivering a competitive and unbiased employment environment and right opportunity for employees to develop and advance, subject to personal performance and business objectives. At our treatment centres, 90% of our staff are local. We always aim to hire locally if possible, and enable this by contributing to a local skills training programme. We at Kairali Ayurvedic Group recognise the impact that its businesses can have on the environment and, as a minimum standard, comply with current applicable environment policies in the countries in which we operates. Our strong concern for the environment incorporates itself in every area of our business. We are firm believers in sustainable practices. We are committed to environmental replenishment, prevention of pollution and improving efficiency in the use of resources including energy, water, packaging and other raw materials. Kairali Centers use state-of-the-art power generators to cut our carbon footprint by over 40%. Our environmental action also takes the form of education, to decrease the use of polythene and raise awareness among staff, associates and customers. Kairali Ayurvedic uses a 1.25MW windmill as a source of alternative energy to run our establishment. Regardless of regional boundaries we aid in the creation of thriving, accomplished, sustainable and healthy communities. With a focus on education and inventiveness, health and welfare, and the environment, we have developed various target programmes for local communities, often involving guest and employee engagement. We also on regular basis aid many local are educational, agricultural and health related charities with financial and non-financial contributions.